Bricks 4 Kidz provide a wide range of LEGO® themed workshops for kids & adults throughout Ireland! 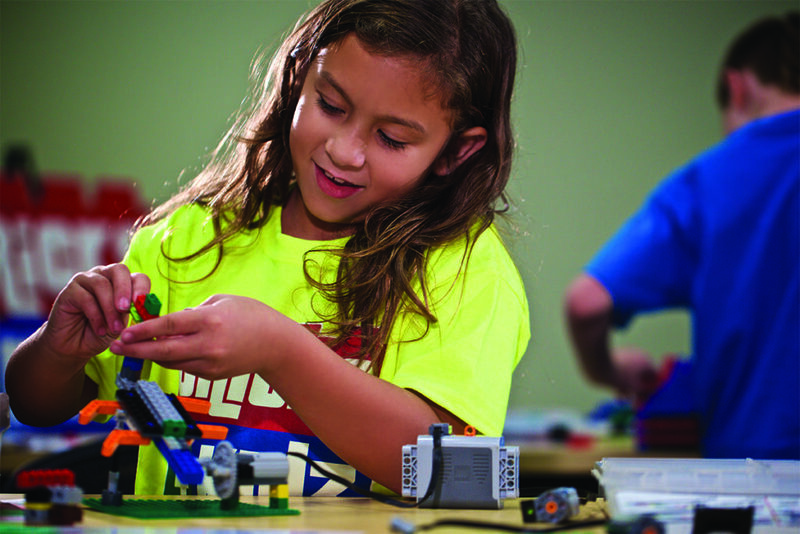 A Bricks 4 Kidz workshop uses LEGO® bricks to enable children of all ages to build models via a structured lesson plan. The Bricks 4 Kidz approach to learning is imaginative, multi-sensory and fun, creating a dynamic learning experience for your guests. Our models are the centrepiece of the lesson, which includes an educator-scripted discussion designed to engage students in a discovery process. Bricks 4 Kidz provide a wide range of LEGO® themed workshops for kids, adults & businesses. We can deliver the workshops in our Creativity Centre, libraries, business location, schools, community centres, hotels or at your home. Contact us for more details!